Supply chain management is a noteworthy avenue for product reach and emerging financial efficiencies. Products are sold online and distributed across the globe placing greater pressure on organizations to enhance delivery networks. Consumers in the 24/7 virtual world want to receive their products in a few days regardless of the country of origin. Research by Soltani, et. al. 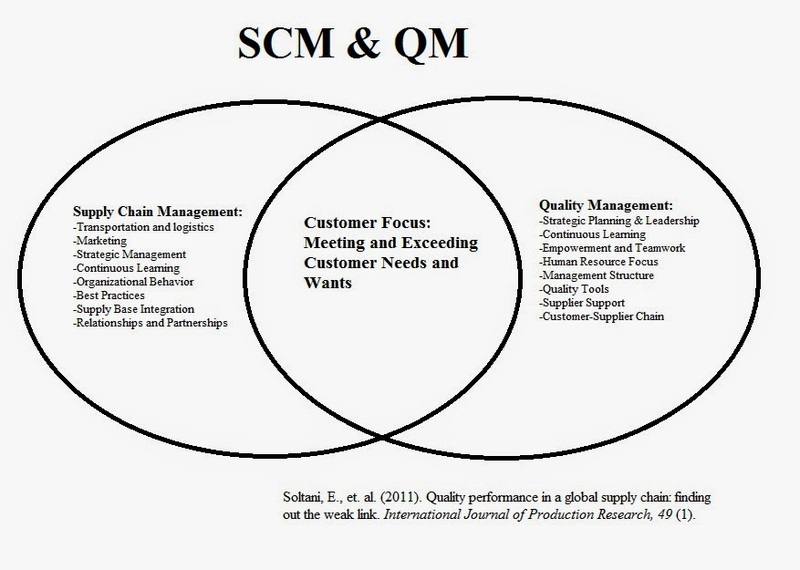 (2011) investigated the relationship between supply chain management (SCM) and Quality Management (QM) systems that further makes the case for improvements in inter-firm collaboration that enhances upstream and downstream efficiencies. In the global economy the supply chain is the life blood that keeps products moving through arteries/vines that wind their way through the hearts of companies and countries. A product built in the U.S. may move through a number of different entities and nations in adherence to negotiated treaties before delivered at the consumer’s doorstep. Company competitive positions are impacted by how the system works together through quality improvement to ensure high performing networks (Yeung, 2008). A strong supply chain network requires greater collaboration of partners to successfully move products quickly, effectively, and efficiently from one continent to the next. Supply chain quality management is a systems-based approach that develops improvements in the upstream and downstream linkages between suppliers and customers (Foster, 2008). Upstream and downstream being relative positioning on the chain but is often designated as the manufacturer who receives upstream materials and sends the products downstream to consumers. Understanding the upstreams, downstreams and the way in which seemingly disjointed parts work together requires systems thinking. Systems thinking, or otherwise termed systems dynamics, are a mental concept of how the whole of the entity may be different than the sum of its parts (Metz, 2012). In the case of supply chains, each of the individual parts works together to create real value that converts to organizational profit. Quality management ensures that slack and inefficiencies are removed from the system to create better flow of information and products. Each supply chain requires albeit costly investment to set up, develop and maintain. Different companies within supply chains often engage in opportunistic behaviors and become uncooperative which results in lower overall quality and effectiveness (Brown et al. 2000). Companies that monitor these relationships find greater symmetry between the varying elements and develop powerful competitive advantages. In the global world, shaving a few percentages off the costs or improving speed of a multi-national firm’s operations leads to significant acceleration of growth. 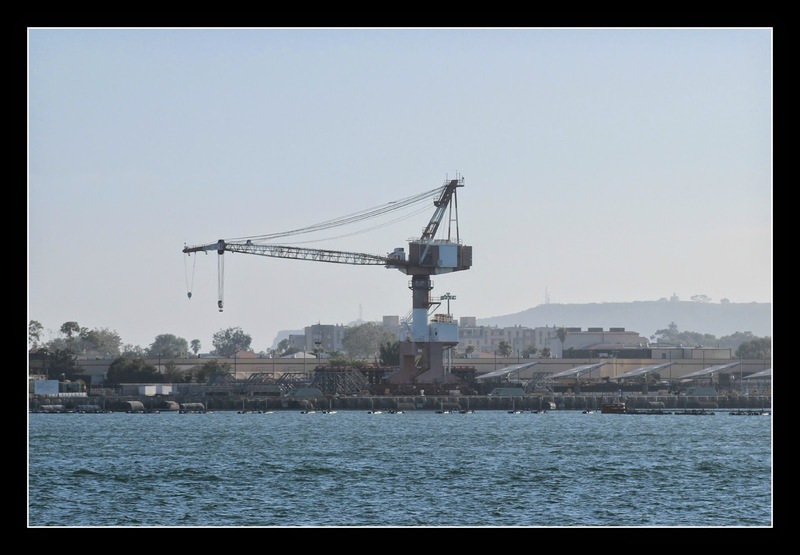 The authors found that many of the companies focused on their internal structures for five years before moving externally into their supply chains. The ability to integrate the upstream and downstream business activities into a cohesive whole requires quality-focused supply chains that build connections between intra and inter firm operations. The development of quality was further enhanced by a global manager that was able to understand the system and make collaborative versus adversarial relationships among the supplier, manufacturer, and customer legs of the supply chain triangle. Brown, J. et. al., (2000). Managing marketing channel opportunism: The efficacy of alternative governance mechanism. Journal of Marketing, 64 (2), 51–65. Foster, S. (2008). Towards an understanding of supply chain quality management. Journal of Operations Management, 26 (4), 461–467. Metz, S. (2012). Systems thinking. Science Teacher, 79 (7). Soltani, E., et. al. (2011). Quality performance in a global supply chain: finding out the weak link. International Journal of Production Research, 49 (1). performance. Journal of Operations Management, 26 (4), 490–502.